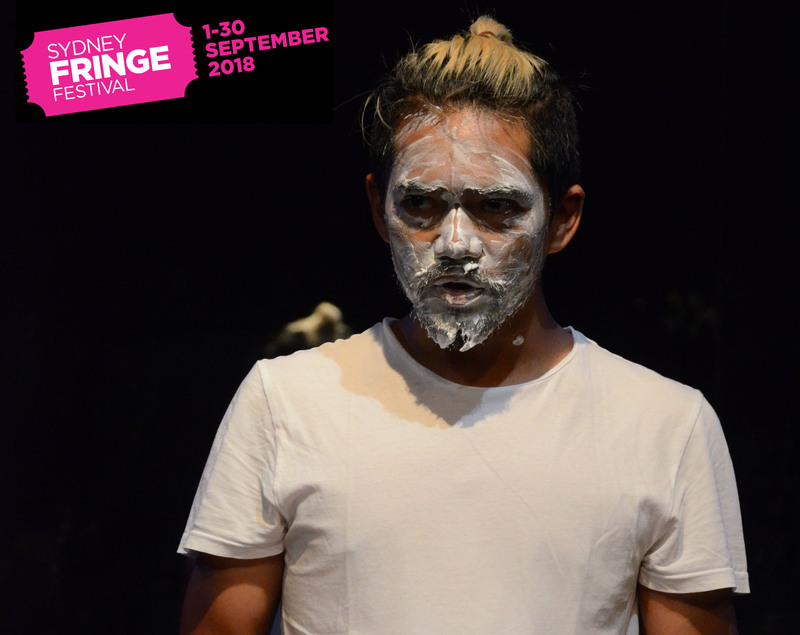 Sydney Fringe Festival and Q Theatre are coming together to present two new independent theatre projects. If you have a new work you’d like to present as part of our Q Indie season, we’d love to hear from you. Why this story? Why this space? Do you have a connection to Western Sydney? Tell us who your core creative team is. You can attach up to three examples of documentation or previous works or a website URL.